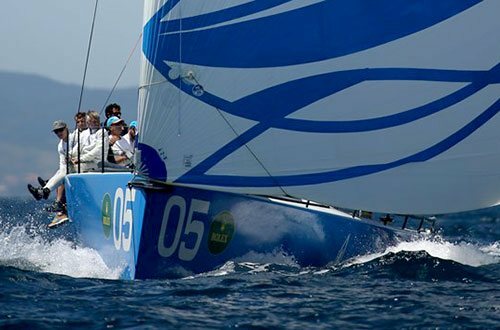 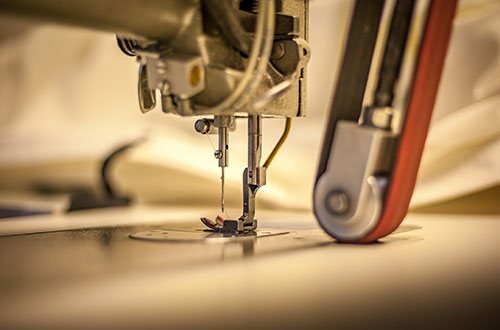 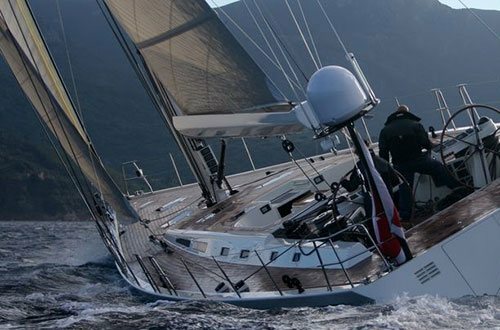 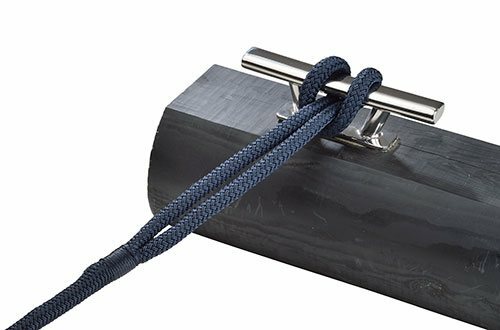 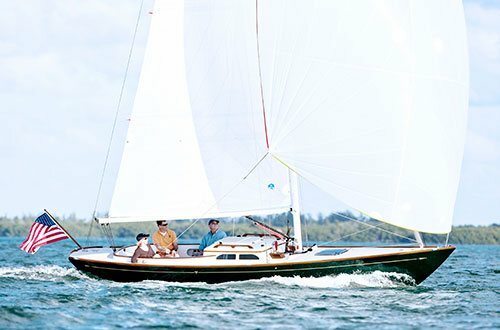 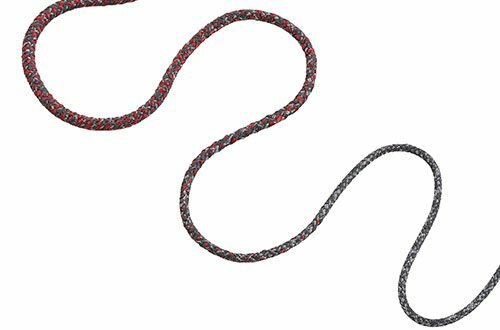 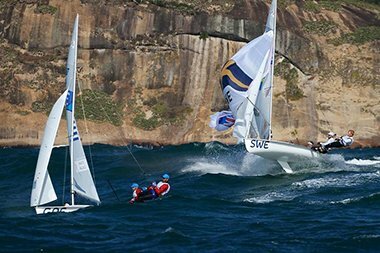 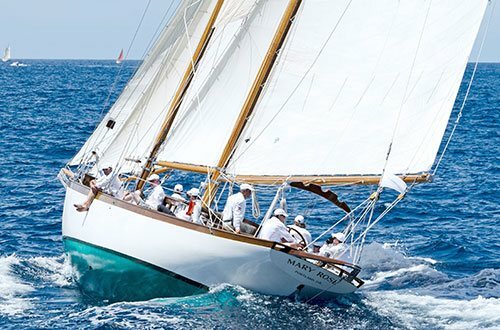 Mackay, the leading New Zealand boat builder, and FSE Robline, the globally successful sailing brand, synergize their decades of experience into a compelling overall package for competitive sailors. 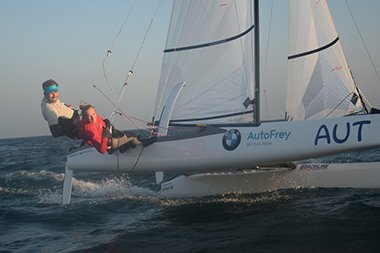 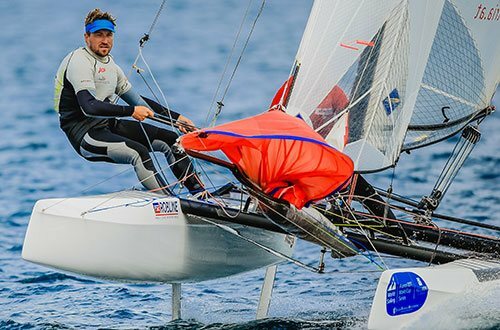 Almost one year after Thomas Zajac & Tanja Frank won bronze at the Rio Olympics, Thomas Zajac continues to deliver top results, not only in the Nacra 17 class. 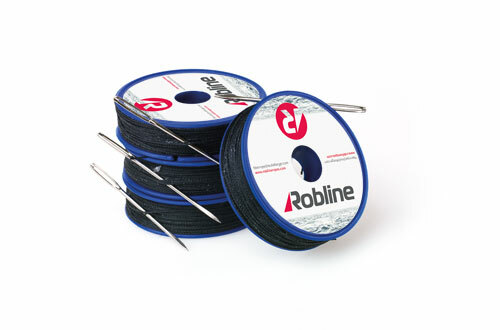 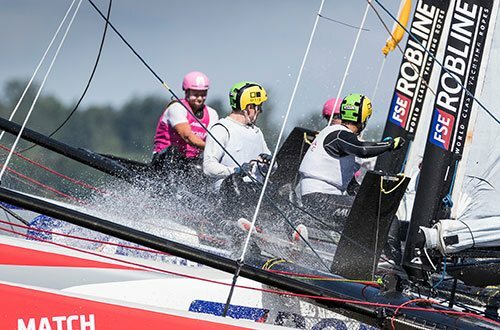 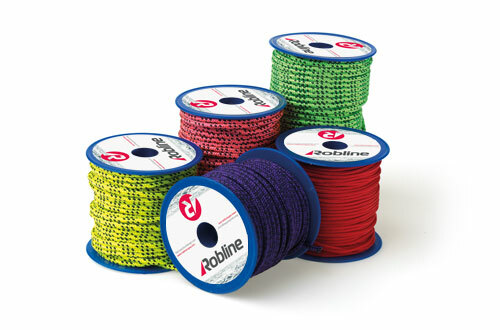 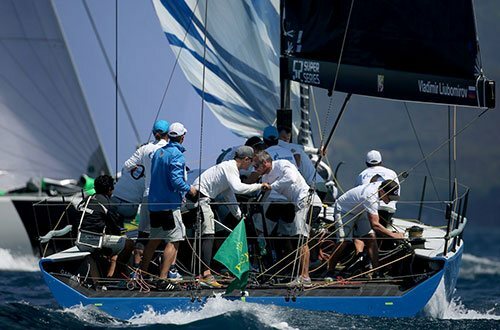 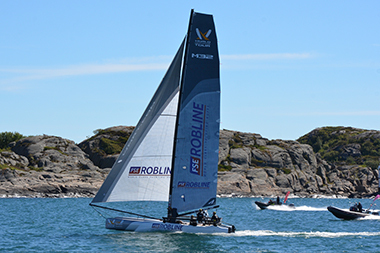 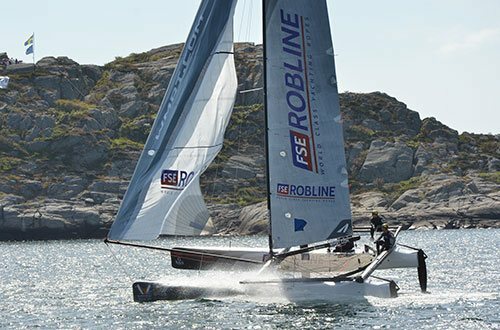 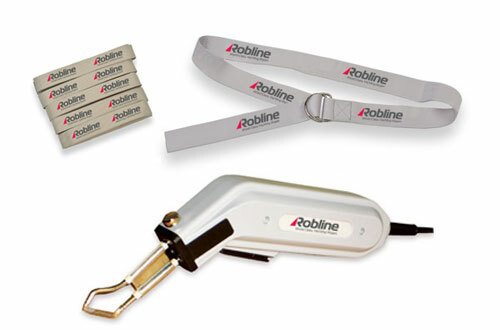 Aston Harald Sports is the organizer of the M32 World Match Racing Tour, and, from now on, FSE Robline will be an official sponsor and supplier of this race series! 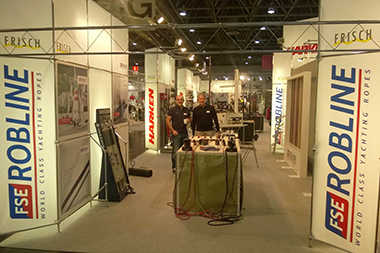 Every year, the "Marine Equipment Trade Show" in Amsterdam is the most important trade show for manufacturers and distributors of marine products. 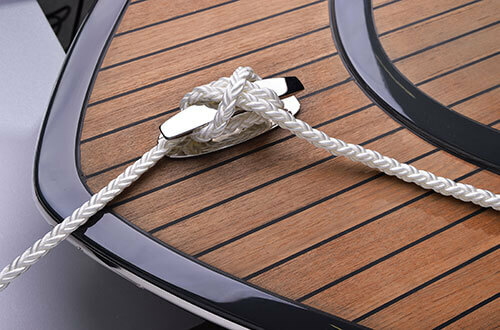 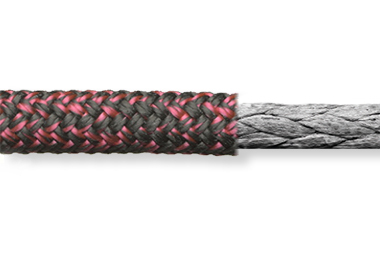 It constitutes a perfect opportunity for us to launch new products.